Your choice of card, their choice of gift! Gift Cards are the perfect gift for any occasion. Whether it’s for a birthday, thank-you, Christmas, congratulations or job well done – our range of Gift Cards are easy to purchase, and lets the recipient choose those things that they really want or need. 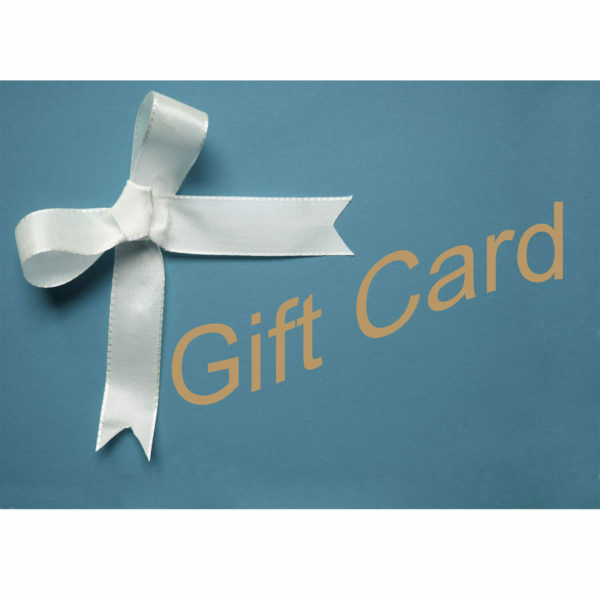 AromaSense Gift Cards are available in values of $20, $30, $50 or $100. 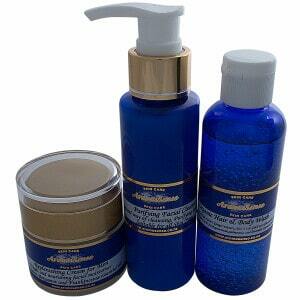 The AromaSense Gift Card lets the recipient choose from any AromaSense product online. Rewarding your staff and customers just got a whole lot easier. Whether it is part of a staff incentive scheme or rewards program, a promotional prize or even a Christmas bonus, AromaSense Gift Cards offer a simple, personal gift solution for any business occasion. 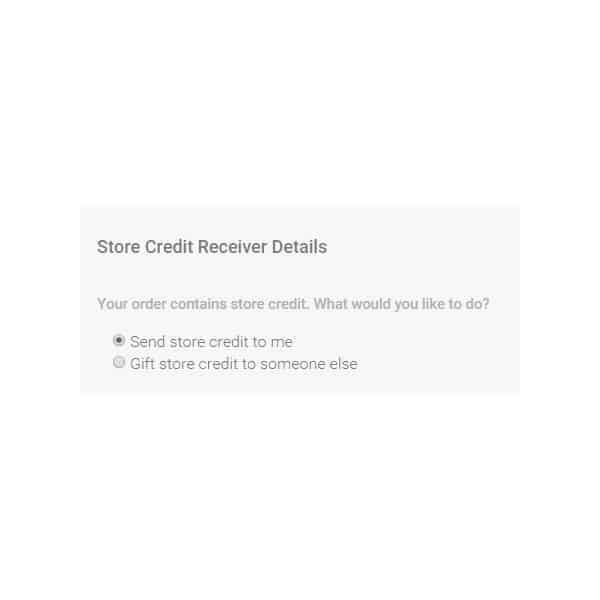 At checkout you can choose if the credit is for yourself or another person. You can check your balance online at any time. Click here to check your current balance and expiry date.